We see, nowadays, more and more people use QRcodes on their business cards. Goal is generally to allow users to download personal details into smartphone's repertory via a vCard file. If the idea is good, it is too often poorly exploited. 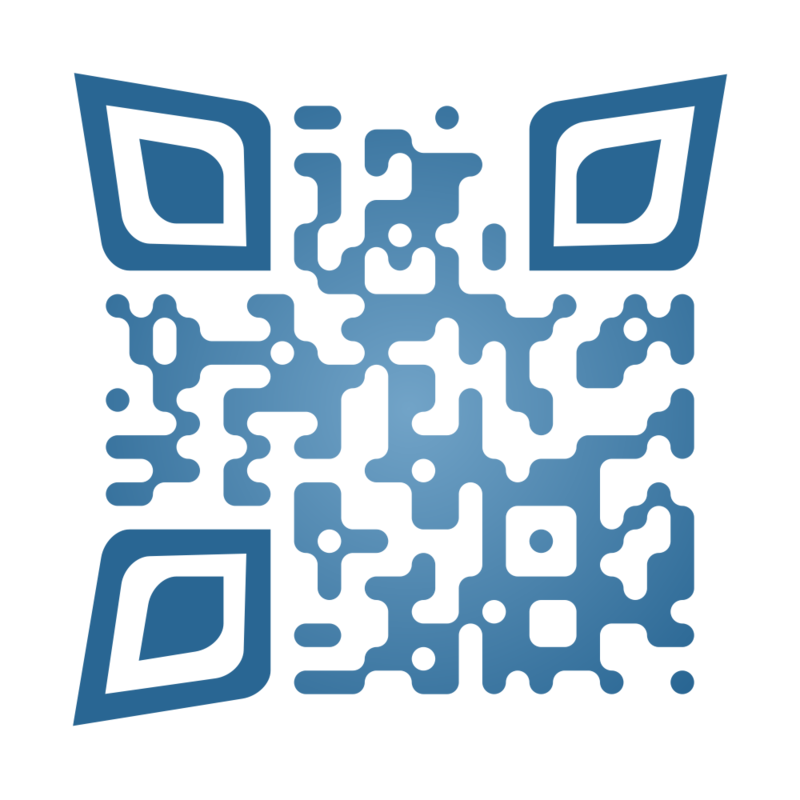 What kind of QRcode do you want to embed in your business card ? Direct QRcode, in addition to being heavily pixelated, can not be updated. All information is in and therefore, once printed, it is impossible to evolve. Indirect QRcode don't contain vCard details but simply a short web address. This address allows users to instantly connect to a web page. And it's the page that offers to download the Vcard file. 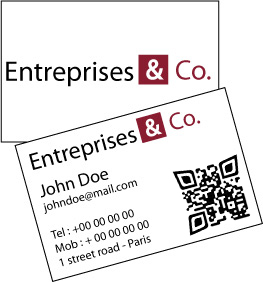 - A smaller QRcode, lighter, more aesthetic, more easily integrated on your card. - Guarantee to update your information and submit them to the format you want, even years later. Consider that Google Glass and augmented reality begin to arrive. - Ability to retrieve statistical consultation. In addition, with platforms like mytagg.org, it is very easy to create and customize a mobile page. It is even possible to customize the look of your QRcode. It works with all smartphones, all tablets, all brands. No knowledge of computers or programming is required. Therefore everyone can do it. Make yours! It's easy and free. MyTAGG accompagne les éditeurs qui souhaitent relier leurs ouvrages à Internet dans le but d'enrichir leurs contenus et d'augmenter leurs ventes.